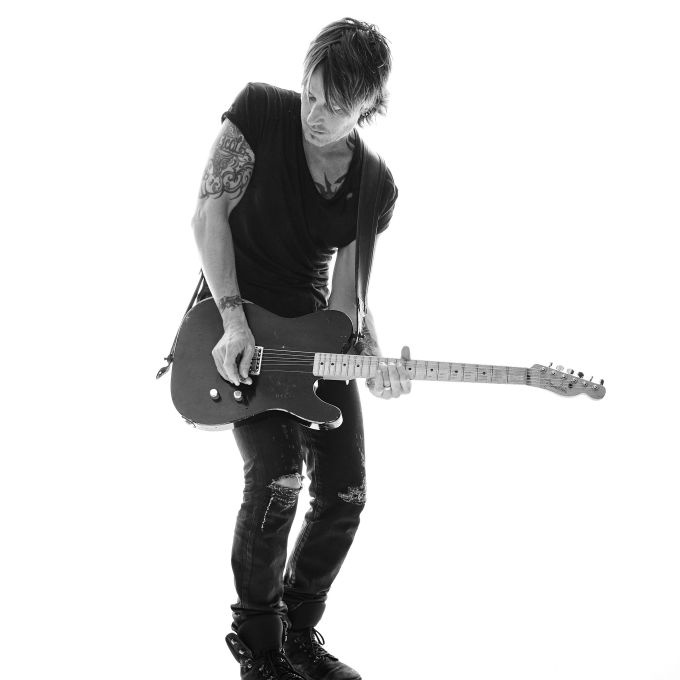 Keith Urban will bring his ‘ripCord’ world tour to Australia in December this year for shows in Sydney, Melbourne, Brisbane, Adelaide and Canberra. In support of his recently announced album ‘Ripcord’, which is due to hit stores on Friday May 20, the six dates (two in Brisbane to close the run) will see Keith performing tracks from the new LP (including new single ‘Wasted Time), along with fan favourites from his growing back catalogue. But it’s not just Keith on the bill. US superstar Carrie Underwood will also make the trek down under in the support role, in what’s only her third ever trip to the country. Her appearance is also quite handy, given she performs the song ‘The Fighter’ on Keith’s new album. Duet alert! A Telstra pre-sale will kick off at 2pm on Tuesday April 12, with general public tickets due to go live at 2pm on Friday April 15.